Now let’s have a closer look at the A New Day palette below. It bursts with wearable neutral shades. I love it! The All Night Long palette below is just as pretty as the A New Day palette. It’s full of very wearable eyeshadows. Perfect! I’ve been lusting after the Enchanted Forest palette for a few months now. I know it’s not an expensive palette. 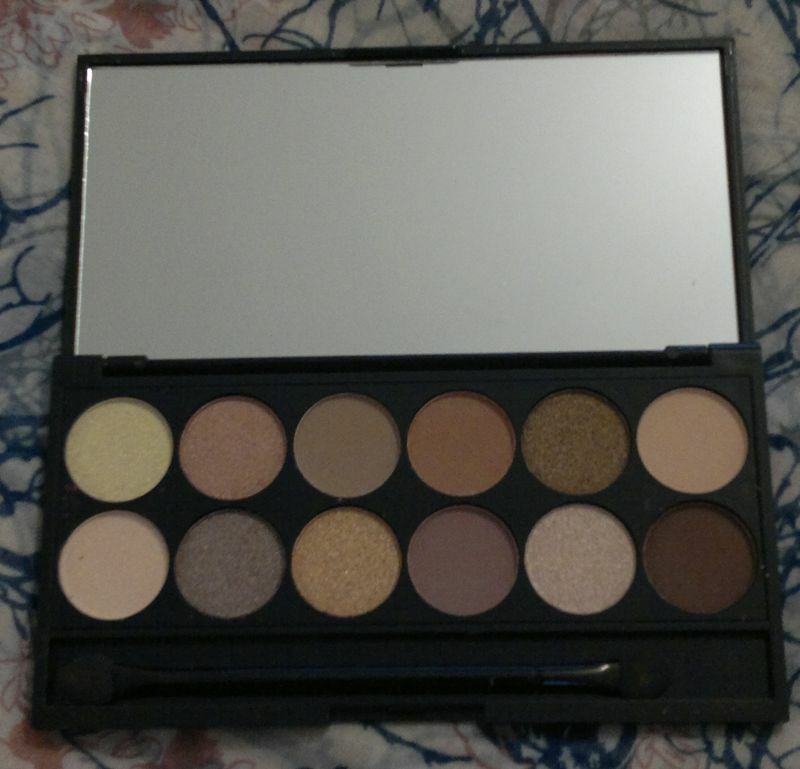 But considering all the beauty stuff I’ve got, I couldn’t justify buying more palettes. However, a 3 for 2 offer is my licence to go nuts. 🙂 Anyway, isn’t the Enchanted Forest palette incredibly pretty? And the super star of my shopping spree is Olay’s Anti-Wrinkle gift set. 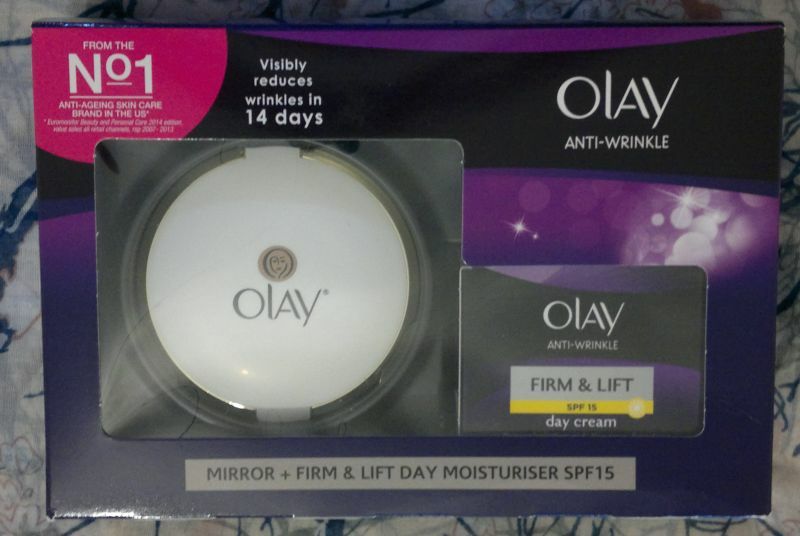 It contains Olay’s Firm & Lift Day Cream (50ml = full size) and a pocket mirror. This gift set was £5 only at Tesco’s! I haven’t used these products yet. But as soon as I’ve tried them, I’ll review them all. 🙂 Thanks for stopping by! Hi there! 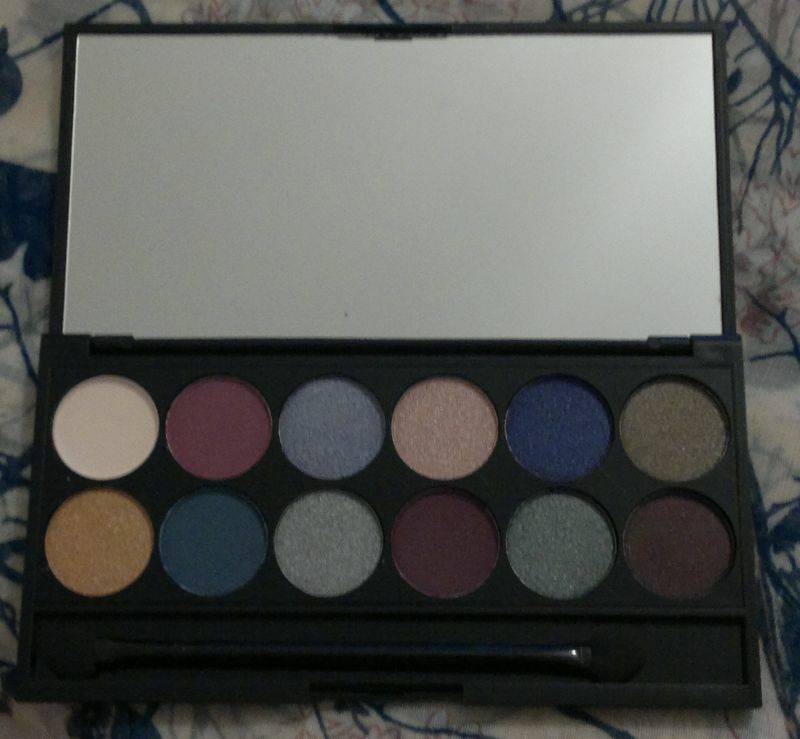 I finally got around to swatch one of my favourite palettes, Sleek i-Divine Garden of Eden. 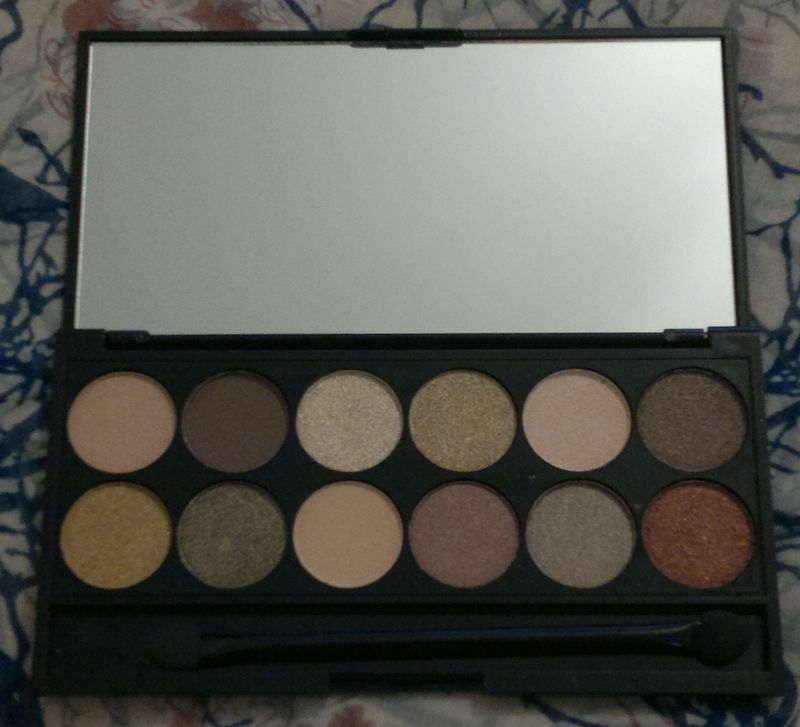 I love this palette because it’s full of neutrals and greens and it’s perfect for spring or autumn. Flora, Adam’s Apple and Tree Of Life are matte shades, everything else is shimmery. 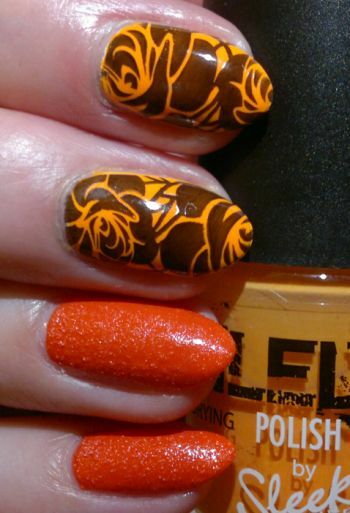 My favourites are Python, Flora, Fauna and Tree Of Life – shades 4, 6, 11 and 12 in the swatch below. 11 of the 12 eyeshadows in this palette are highly pigmented and easy to work with – it’s only Adam’s Apple, the matte light green, that comes across as a little pale. However, on the other hand side, Tree Of Life, the matte dark green, is incredibly intense and more than makes up for Adam’s Apple’s paleness. I strongly recommend this palette if you love neutrals and greens or if you want to unleash your inner Poison Ivy. 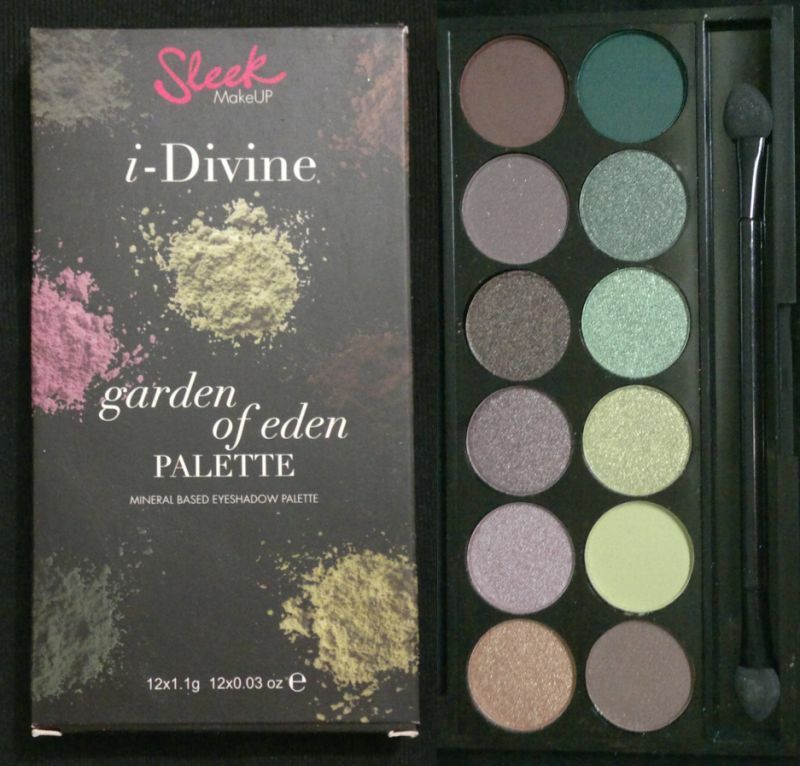 😀 Sleek i-Divine Garden of Eden palette is available for £7.99 at most larger drugstores. As always, look out for a 3 for 2 offer! Hi there! 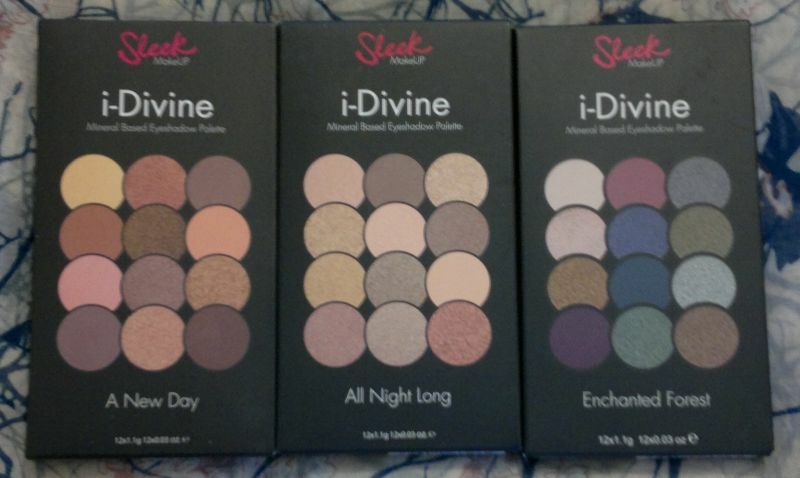 I finally got myself this pretty eyeshadow palette: Sleek i-Divine Au Naturel (scroll down for swatches). Every time there’s a 3 for 2 offer, this palette is usually sold out on day one, but this time I was lucky! Taupe, Conker, Moss and Mineral Earth are shimmery shades, everything else is matte. My favourites are Cappuccino, Conker, Bark and Regal – shades 3, 7, 9 and 11 in the swatch below. Just in case you think I swatched 11 of the 12 eyeshadows only… no, all 12 are shown in the swatch. Nougat, the first shade, simply doesn’t show much on my pale arms. I like this palette very much. The neutral shades are perfect for beautiful everyday looks. But the shimmers are a nice addition to this mainly matte palette because they can add a touch of subtle glamour in an instant. The shimmery shades are incredibly buttery – they’re a dream to work with. The mattes are not as buttery, but I wouldn’t call them chalky either. They’re actually quite blendable. To sum it up: Yes, I do recommend this eyeshadow palette! 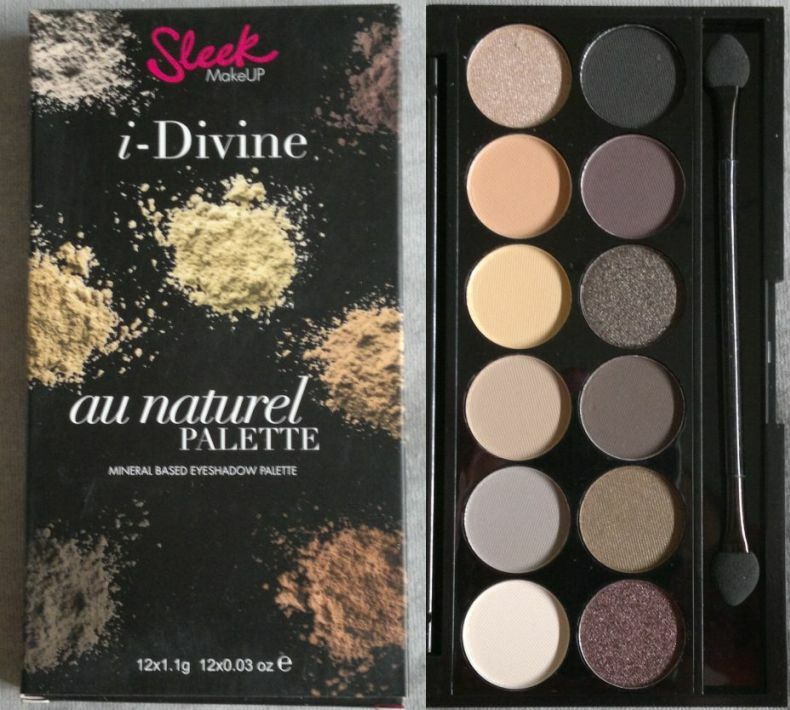 Sleek i-Divine Au Naturel is available for £7.99, but keep your eyes peeled for offers!